Enterprise Ireland (EI), the government agency tasked with developing and promoting the indigenous Irish business sector, will host 11 companies that exemplify the country’s preeminence in biotechnology and pharmaceutical innovation during the 2010 BIO International Convention in Chicago. These leading companies will all be exhibiting at the Biotechnology Ireland Booth, #1534, from May 4 through May 6, 2010. Ireland is one of the leading locations for biotechnology outside of the United States, hosting production facilities for six the top 10 selling pharmaceutical companies of the world. The Irish government continues to invest in the realm of pharmaceuticals and biotechnology, with a strong focus on gastro-intestinal health, to position the country as a leading R&D center. The country’s educational institutions, which provide a solid foundation of skilled workers, are a key aspect in the effort and are growing considerably every year. Bernand, Ltd. is an independent, preclinical drug research company that develops novel and effective drugs for use in treatment for brain illness, autism and obesity. The company also offers outsourcing for major multinational pharmaceutical companies, allowing for an easier developmental process of drugs in the preclinical and clinical stages. BioUETIKON provides high-quality Biopress development, optimization and bioproduction services, while actively working to achieve a leading position in development and execution of efficient bioprocessing. Cruickshank is an intellectual property law firm, currently offering a value proposition to US companies through their European expertise in patent law. 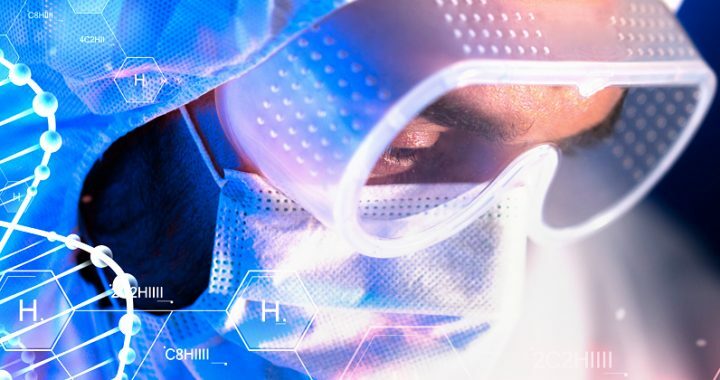 Luxcel BioSciences commercializes new, advanced, porphyrin-based, phosphorescent, oxygen-sensing probes and oxygen sensors for applications in the pharmaceutical and food safety industries. Their overall goal of increasing speed, reducing research and development costs is ideal for manufactures, making safer products for consumers. Merrion Pharmaceuticals concentrates on converting medicines, only previously injectable, into oral supplements. The company is currently in its Phase I clinical trial for an oral insulin analog formulated by their patented GIPET® Technology. Opsona is a leading drug development company that specializes in the human immune system, identifying new ways to prevent and treat autoimmune/inflammatory conditions, cancers and infectious diseases. Sigmoid Pharma develops innovative and proprietary orally administered pharmaceutical products in the areas of transplantation, GI disease and neuro-degeneration. Solvotrin concentrates on products for the treatment of cardiovascular and inflammatory diseases. The Solvotrin bio-activated form of aspirin provides similar pharmacological effects to conventional aspirin, while protecting the GI tract and limiting the potential harmful effects of regular aspirin. Stateside Solutions is an Irish recruitment firm that specializes in U.S. market entry set-up and recruitment for European companies across a range of sectors, including life sciences. Venn Life Sciences is a full-service clinical drug and device R&D organization concentrating on facilitating drug development and making sure the process is completely seen through from regulatory approval and market entry. Zenith Technologies provides innovative, reliable and technically advanced process measurement, automation and MES solutions to the process, pharma/biotechnology, food and electronic sectors. Zenith has U.S. offices in Plymouth Meeting, PA, Raleigh, NC and Framingham, MA. Ireland’s biotech companies in gastro-intestinal health also constitute an important component of Enterprise Ireland’s initiative to build a diversified knowledge-based economy. A host of Irish researchers and businesses have developed an expertise in this niche area, making progress on a number of fronts, leading to a new generation of research-centric entrepreneurial life sciences businesses.